Charger, tester, maintainer for 12V4A battery. 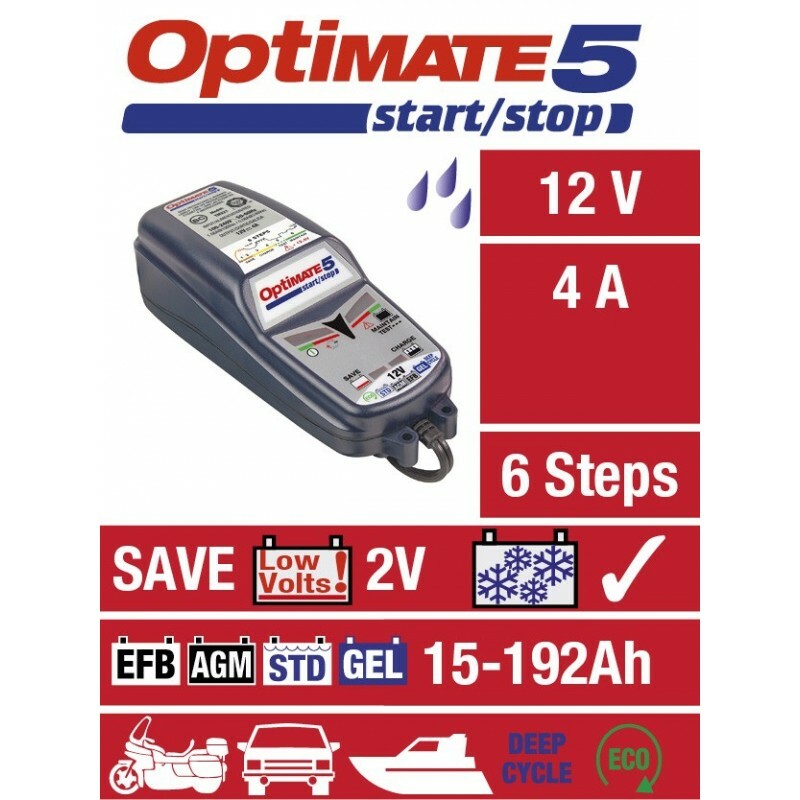 Operation in 6 steps to recover the discharged batteries and optimize the charge and the service life for several months. 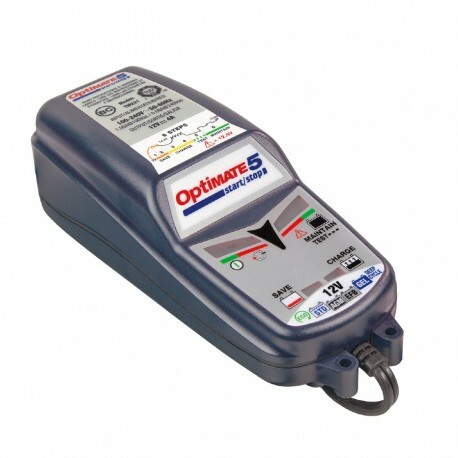 Optimate 3 and 5 are the reference of motorcycle battery chargers !